Don’t fret. This is a real short post. We were tagged by Giovanna way, way back then. Thank you so much for thinking of us back then, check out her blog if that wasn’t already done. 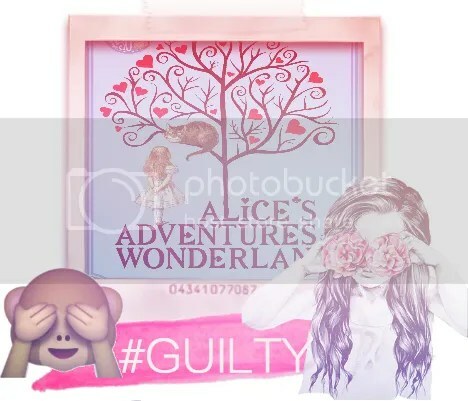 So my first guilty pleasure is.. Alice’s Adventures in Wonderland! :D ❤ Even though it has a childish touch to it, I find the universe and world so magical and creative. It’s so symbolic and cute at the same time ! You can find our review for it here. Okay the shocker.. goes to.. Chuck Palahniuk who f**kn did it again LOL. This book blows my mind like none other ! Favorite plot twist ever ! ❤ My review for it here. And .. last but not least. 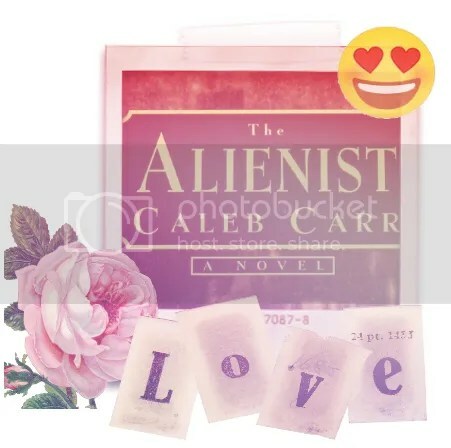 MY RECENT FAVOURITE : THE ALIENIST <3! I loved this book so much and can’t wait for you to read my boyfriend’s review (he didn’t finish it yet we were buddy-reading it.. kind of haha ) It’s one of my top books now ! You both are just too precious! Fun times once again, eh? 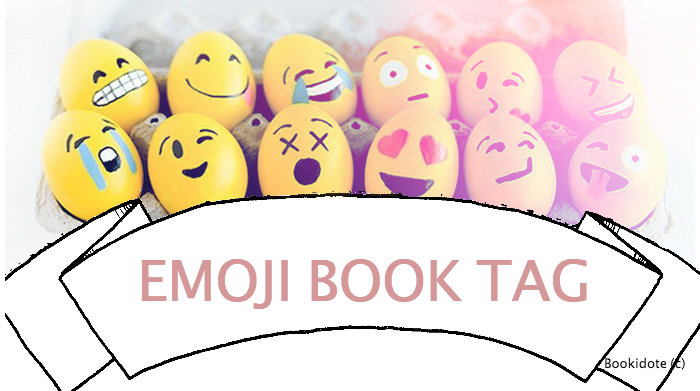 I like your books and selected emojimos! Good ones! Now that I’m it, let me look for some books I’ve reviewed. . . . Thanks for the tag. I am defiantly doing this tag soon!! !